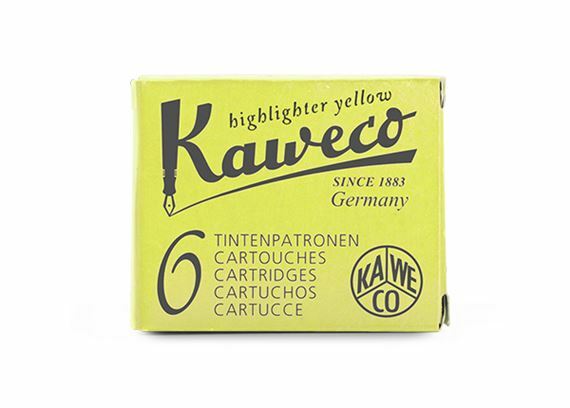 Order your Kaweco Highlighter Cartridges Yellow 6/pk today from FahrneysPens.com. Fine Pens, Refills & Luxurious Gifts – great prices & fast shipping. Refill pack for the Kaweco Ice Sport Set Glow Marker.